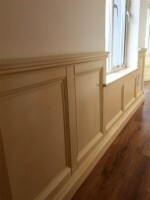 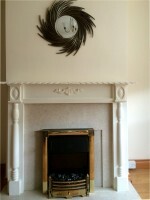 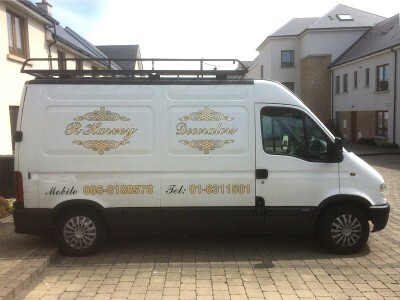 With 30 years in the painting and decorating trade, Robert Hanvey follows a family tradition of Dublin decorators. 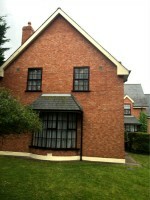 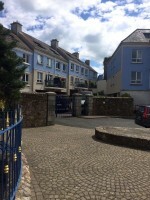 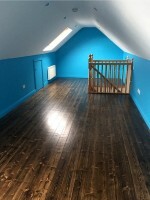 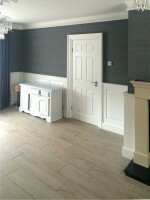 Abhaile Decorators was established in the late 1980s and since then has gained an excellent reputation for consistently high standards and quality workmanship applied to all jobs undertaken however big or small. 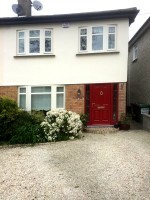 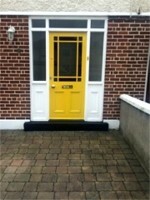 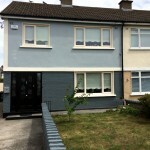 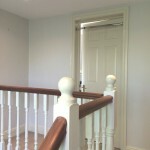 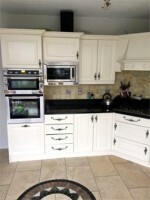 Abhaile Decorators satisfied customers can be found particularly in North County Dublin: Killester, Howth, Sutton, Clontarf, Raheny, Malahide, Swords, Fairview, Drumcondra, Northside, and throughout Dublin, North & South. 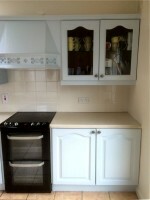 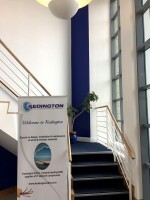 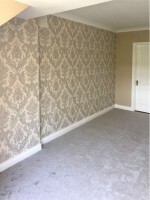 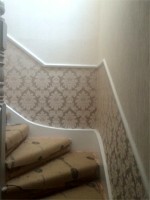 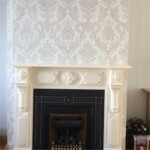 Contact us for a quote for your wallpapering or painting requirements.